The 100-year-old past meets present when staying at The Strand. 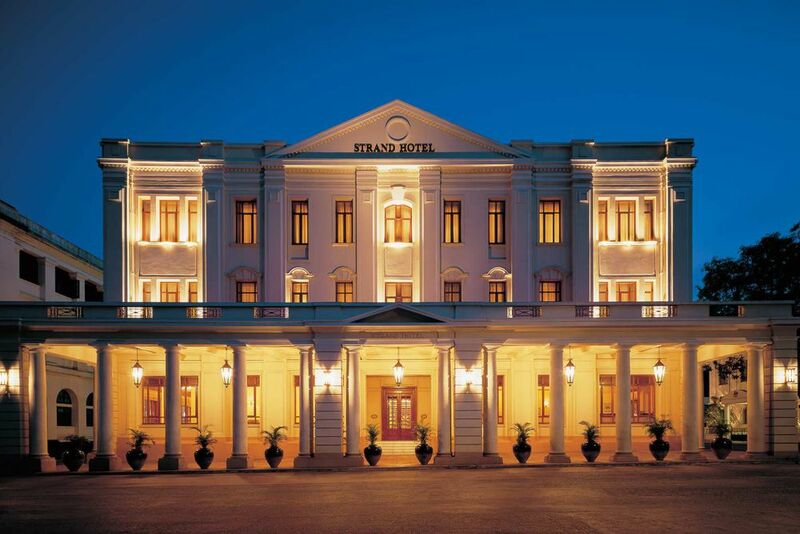 Built in 1901, The Strand Hotel remains one of Asia’s most enduring and awe-inspiring colonial landmarks. 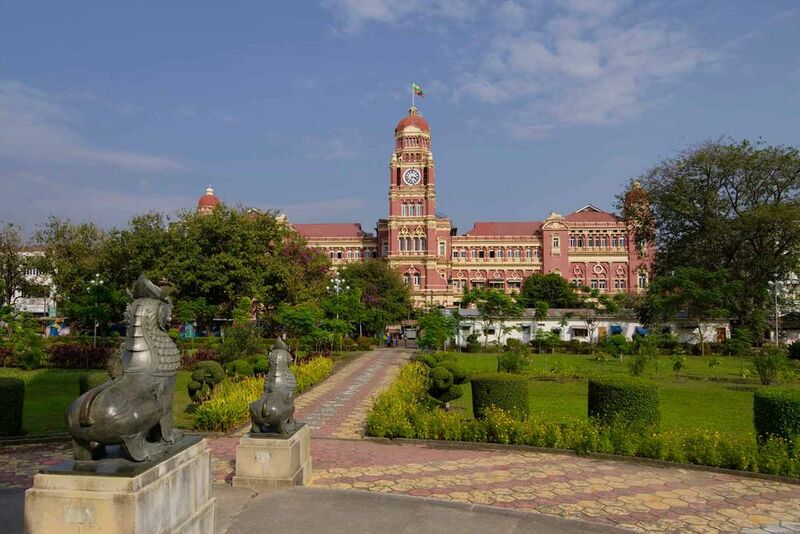 Surrounded by 19th century and early 20th century British colonial architecture on Strand Road, The Strand Hotel is located in the city of Yangon. 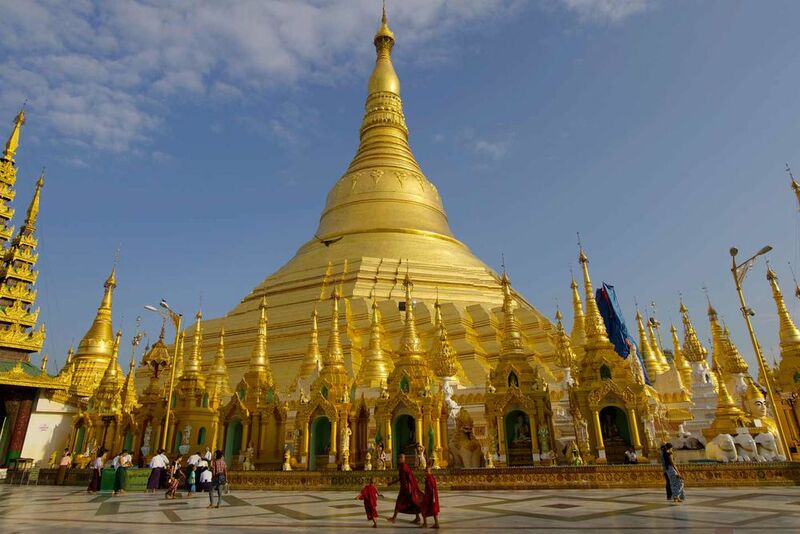 The city offers renowned Buddhist sites, such as Shwedagon and Sule Pagodas, alongside the colonial architecture. Explore Yangon’s diverse heritage by shopping for exceptional gems or guided tours around Kipling’s Mandalay, among the Shan Hills, onto the palm fringed beach at Ngapali and into the marine rich, undiscovered Myeik archipelago. The Strand emerges from the past and into the present with its thoughtful design, luxurious interior, and advanced technologies with 2 restaurants, a bar, a lobby and a boutique. The extensive staff is trained to ensure flawless personalized service which lives up to this grand and glamorous setting. The Strand Hotel offers guests a variety of dining experiences, whether you will join us for a sumptuous breakfast, a light lunch or the renowned Strand High Tea - the wide range of options will be irresistible to your taste buds! 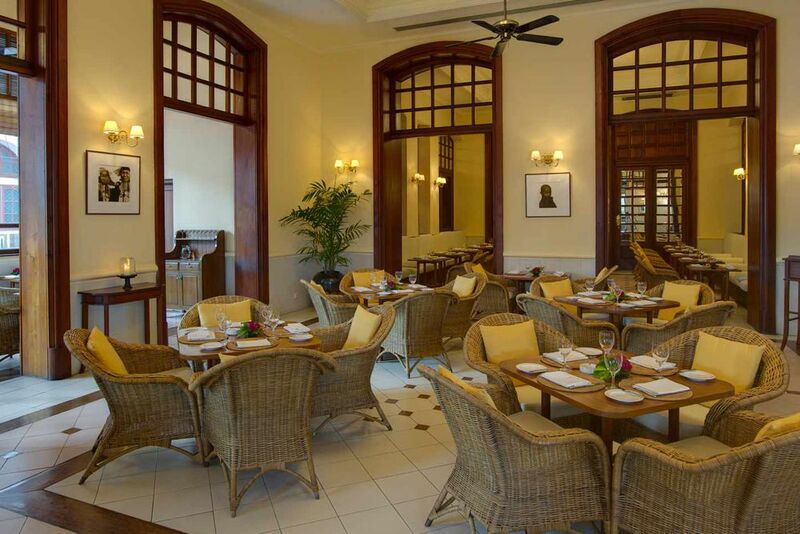 Escape the hustle and bustle of the city and enjoy a sumptuous breakfast, light meal or tea at The Strand Café with its glorious windows and teakwood frames and a view on the Strand Road. 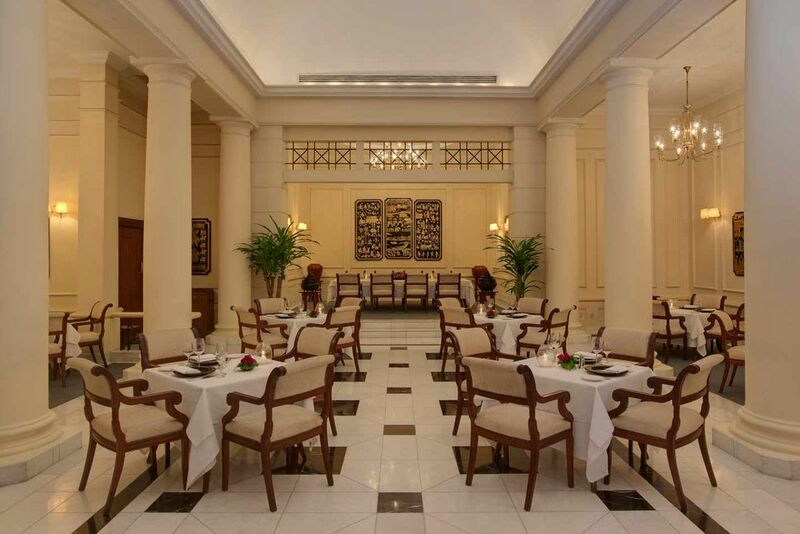 Beautiful chandeliers, inlaid teakwood work, and chairs made of rattan make the café a wonderful room of timeless charm. The Strand Grill is probably the most elegant restaurant in Yangon, decorated with unique prints of the pagodas in Bagan, vaulted ceilings and chandeliers. Perfect for festive dinners with classical guitar music. Experience an unforgettable fine dining experience at The Strand Restaurant. The Michelin-starred executive chef offers the discerning diner a gastronomic experience with a modern Mediterranean style of cooking - offering classic dishes enhanced with a kaleidoscope of locally sourced ingredients. The Strand Bar offers an escape from the city to enjoy iconic cocktails, refreshing drinks and a fantastic Jazz Duo (on Fridays) in an oasis of calm and intimate settings. The Lounge is a popular place for a drink and stimulating conversation. Locals offer a performance of Burmese harp and xylophonethere every day. The hotel is also perfect for special events, such as banquettes (which can be arranged for up to 500 people) and receptions (for up to 1000). Take the time to relax and enjoy the luxurious facilities and services offered by the hotel. Linger by the poolside, or take a dip under the glistening sun. The 31 suites have been elegantly ushered into the 21st century with vintage inspired textiles, original artwork and calming neutral hues. 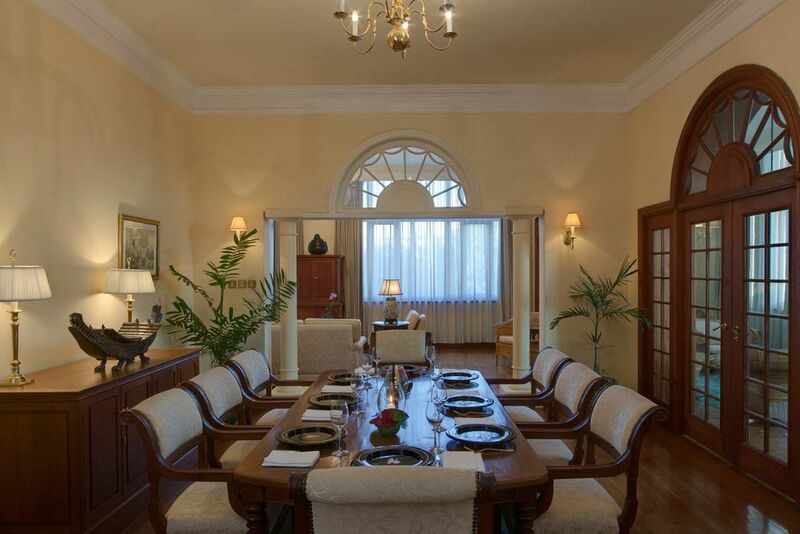 All suites are equipped with high ceilings, gorgeous wooden flooring and large bedrooms with en-suite bathrooms. Furnished with a king-size bed or twin bed, all suites have a bathroom with a separate bath and shower. Suite amenities include a hairdryer, international telephone, satellite TV, minibar, safe, ceiling fan, air conditioning, and butler service. The Strand Fitness room makes staying in shape a highlight of your trip. Other sport facilities include a golf course, tennis court and swimming pool. 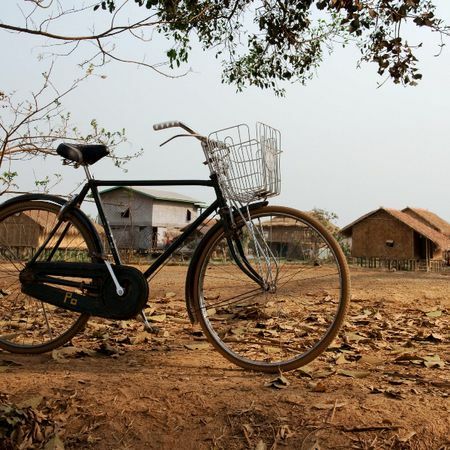 Get to know the beautiful surroundings of the Inle Lake on a bike.